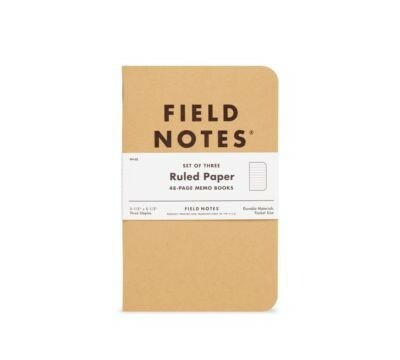 Field Notes Original Ruled 3 Pack Cover: French Dur-O-Tone 80#C "Packing Brown Wrap," with a thick, brute force, 1-color application of "Dachshund Nose" black soy-based Toyo ink. Innards: Finch Paper Opaque Smooth 50#T "Bright White," with a fine, 1-color application of "Double Knee Duck Canvas" light brown soy-based Toyo ink. Corners precisely rounded to ⅜" Graph grid: 3/16" × 3/16" Memo book dimensions are 3½" x 5½" All Field Notes memo books are printed and manufactured in the U.S.A. Field Notes is famous for the perfect or truest quote around. 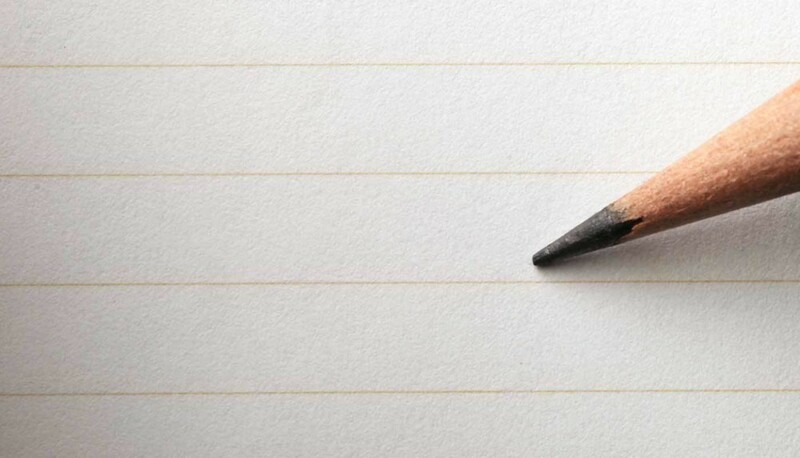 "I'm not writing it down to remember it later, I'm writing it down to remember it now"